Back in October, it was reported that the upcoming Samsung Galaxy S7 will be packing Qualcomm Snapdragon 820 processor under-the-hood in some regions, and the new Samsung Exynos 8890 SoC. The handset now appears to have passed the AnTuTu benchmark test with a Snapdragon 820 SoC on board. he AnTuTu benchmark results shown in an image posted by a user on Weibo also reveal extra details on the handset’s innards. This particular model is the 5.1-inch display (with 2K resolution) variant of the three rumoured Galaxy S7 variants tipped in previous leaks and rumours. The model SM-G935A in addition to Qualcomm Snapdragon 820, will feature Adreno 530 GPU, 3GB RAM, and will run on Android 6.0 Marshmallow out-of-the-box, as per the benchmark result. The unit will house 64GB inbuilt storage – though Samsung is expected to release more than one storage variant. There is no word on the microSD card expansion for now. As for the camera, the Samsung Galaxy S7 variant will bear 12-megapixel Britecell sensor alongside a 5-megapixel front-facing camera. The camera technology is said to deliver better performance under low-light situations along with a wider dynamic range. In October it was reported that Samsung might use the Qualcomm Snapdragon 820 processor in select markets only, mainly US and China. The company would use its Exynos 8890 processor for other regions. 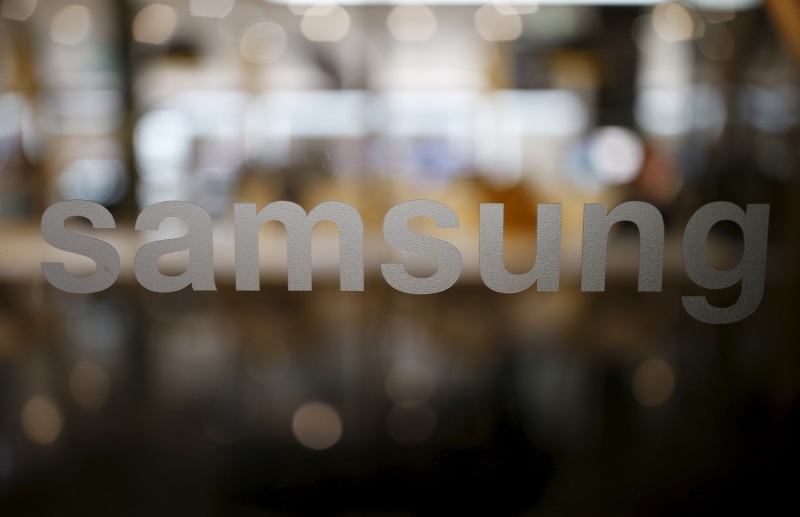 Last week, the purported specifications Samsung Galaxy S7 and Galaxy S7 Edge were leaked. It has been mentioned that the Galaxy S7 will come with a 5.1-inch display while the Galaxy Edge will feature a 5.5-inch curved display. Both the smartphones are said to sport Super Amoled display with QHD (1440×2560 pixels) resolution.